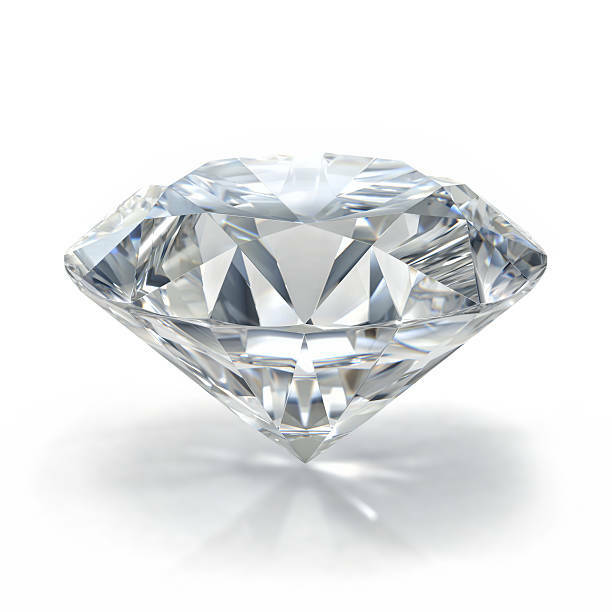 It is estimated that it takes anywhere from 1 to 3 billion years for a diamond to form as a result of the compounding effects of time, pressure, and intense heat on a pure carbon source. This sentence completes the science portion of today, so let’s dive into something I know a touch more about. Being patient, especially in the world of investing. 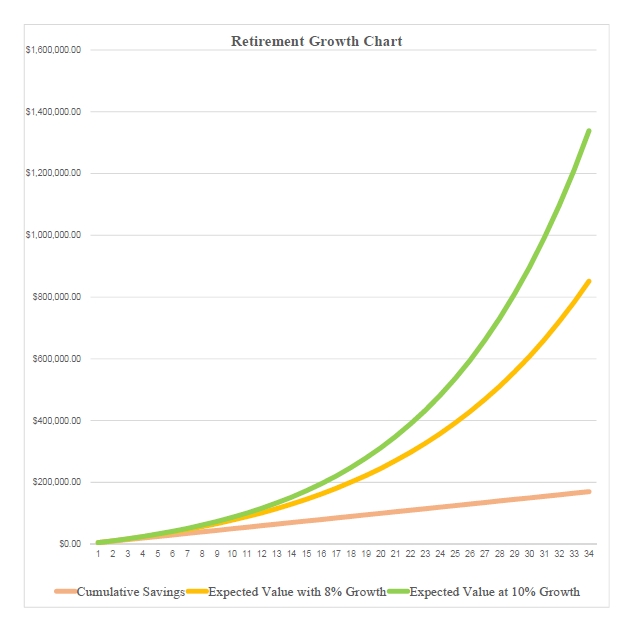 It takes many years of compounding to form a sizeable investment account. In the beginning especially, it can be frustrating to not see the kind of return you expected, or think you deserve. You have the pressure in the form of your hard earned money being saved, you have the heat in the form of a stock market that has proven long term results, but in the beginning you are still missing the last ingredient of time. Even in a stage of life where I am still constantly learning, the lesson seems to repeat that the good thing, the thing you want, take time and thus patience. Two of the three ingredients will not suffice. It takes time to compound your skills at work. It takes time to learn to grow your patience at home with 3 screaming children. It will take time for me to write these blog posts with more precision and quality. And the one thing you don’t have to wait for, is a nice long weekend so Happy Labor Day everyone!